Free Shipping Included! 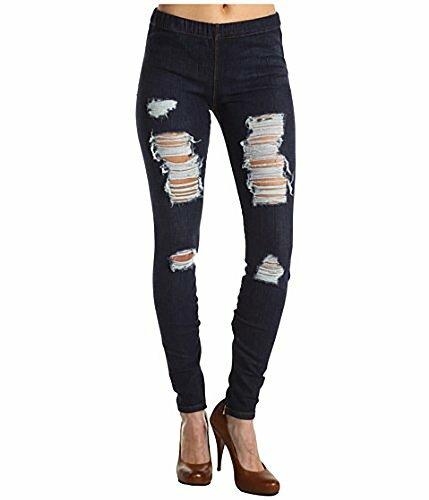 Joe's Jeans Women's Ripped The Jean Legging (XS (24/25) x 29, Dark Destroy) by Joe's Jeans at SCRHI. MPN: 43230-63711. Hurry! Limited time offer. Offer valid only while supplies last.